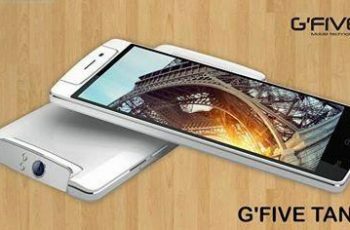 Gfive is a well known Chinese mobile phone manufacturer. Gfive got a lot of attention of economy phone users as the Company is providing best bang for the buck. Couple of months ago, Gfive introduced MediaTek powered Smartphones in Pakistan Market but the Company failed to beat the Pricing of its competitors resulting failure in Local smartphone market. Recently, GFive introduced President Tango 7 T7100 in Market with a Rotating 13 megapixels camera which swivels and you can rotate to the front for a full 13 megapixel Selfie. Some people say that Gfive copied the design and idea of Oppo N1. I would say, Yes, They did copied the Idea and camera design of Oppo N1. 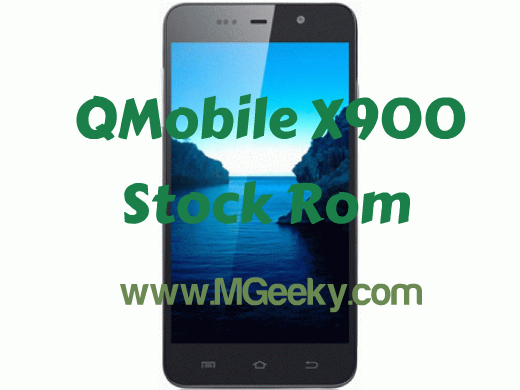 Today, MGeeky proudly presents the stock Firmware of GFive President Tango7 T7100. 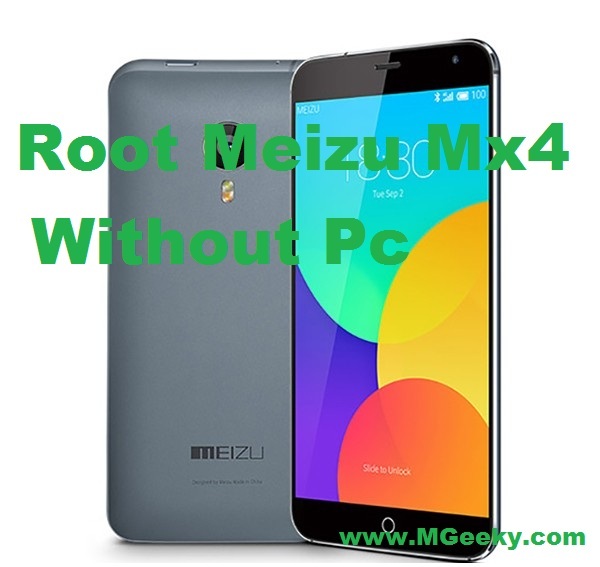 The Firmware is backup of stock ROM and you can flash it using SP Flash Tools which is also included in the file. 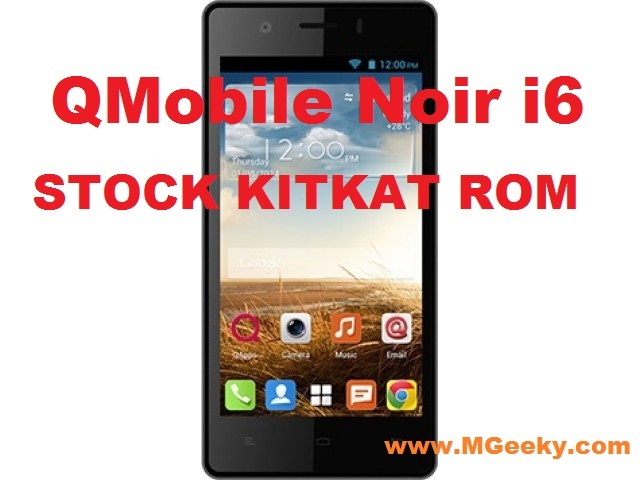 Download GFive President Tango 7 T7100 Stock ROM. Download and extract RAR file in a easily accessible location. Double click on Flash_tool.exe file and click on scatter loading and select MT6592_Android_scatter.txt from the ROM Folder. Wait a little and the files should Load in the Flash Tools automatically. Now turn off your phone and take out its battery. Put the battery back in and DONOT Power it on. Click on Download button and your PC will look for the Device to be connected. Connect your Phone via USB Cale and Installation process will start automatically. After completion of installation, A Green Circle will come up. If you like our efforts, share with your friends and provide us with your feedback in comments below.